An urban vibe to the rhythm of nature. Atlantis by Giardino strikes the perfect balance between these two worlds. 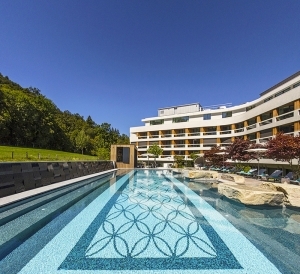 As an urban retreat, it seamlessly unites the luxury of a five-star superior city hotel with the natural surroundings of its green and peaceful location at the foot of the Üetliberg mountain.